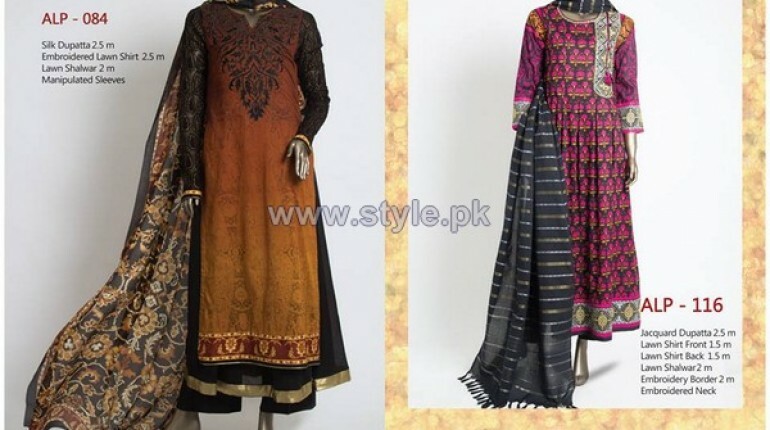 Almirah jashanwarah collection 2014 for Eid-Ul-Fitr has launched just now. 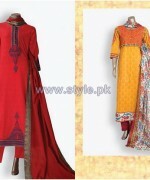 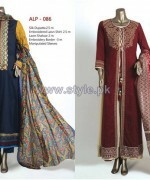 This collection has designed and launched for those women who are searching for unstitched dresses for Eid. 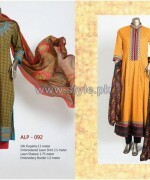 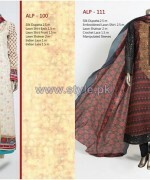 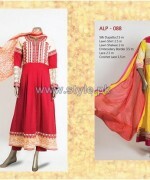 Almirah has launched a wide range of dresses which have fully designed with modernity and high ends. 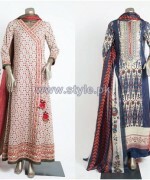 These all dresses are looking beautiful in their lovely stitching styles and awesome looks. 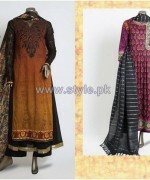 These are full of with cuts and hues. 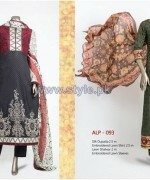 Let’s see them below.